The Whippet – So what’s up with the name? 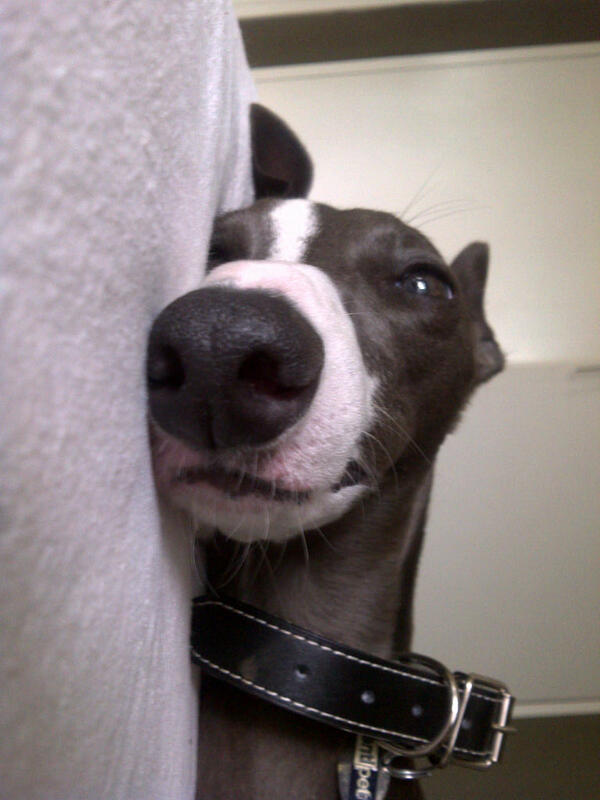 We’ve had so many questions around why we chose the name “The Whippet”. There is probably two reasons. The first – South Africans tend to be familiar with dogs like Labradors, Alsatians and Staffies (I mean Jock of the Bushveld dogs). Whippets are strange dogs, exclusively enjoyed by those that skipped the petshop and preferred to drive to Grahamstown for that one of a kind breeder of locally bred Whippets.Whippets in themselves (in a South African context) are rarely spotted. They look timid but run like hell. They are loyal, inviting, elegant and prefer to be in the presence of people. The name just made sense. The name is memorable, easy to pronounce and simply just nice to say. 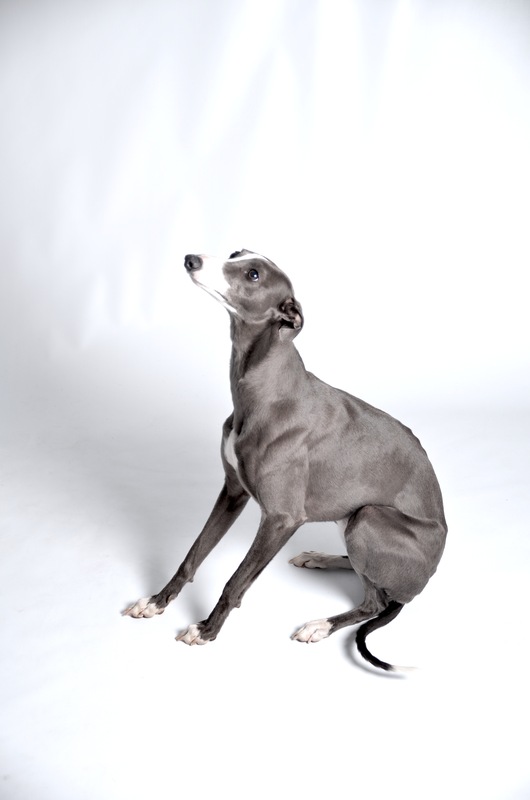 The second reason is our resident Whippet “Jozi” – she was named after our awesome City and became a great inspiration for the first flagship store. I decided to include a few pics of her – she will of course be a local visitor to the store – please feel free to bring your own dogs as well – we will have water bowls and special treats available for them – so feel free to make as your regular half way, or final stop after taking your best friend for a walk. Ai, ons kleinkind !!!! Wat van ‘n Whippet skou ?